The anime series xxxHolic and its sequels are based on Clamp’s manga series with the same name and were developed by Production I.G. It revolves around Kimihiro Watanuki, a high-school student disturbed by his ability to see the supernatural. He meets Yūko Ichihara, a powerful witch, who owns a wish-granting shop. 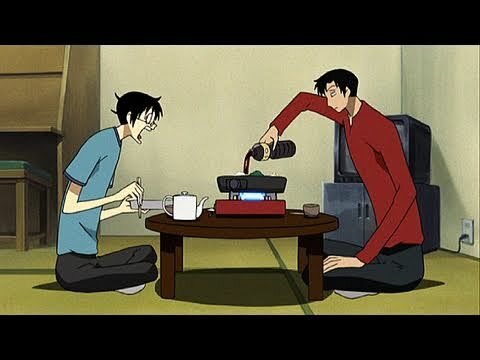 Watanuki requests to have his ability to see spirits removed and as payment, Yūko hires him to work in the shop, resulting in his encounter with various supernatural adventures. When I first stumbled upon this Anime I was pulled in by so many different qualities of the story. Between the real life examples of mystical rules of life to the humor, I quickly burned through a couple episodes everyday until sadly there was no more. 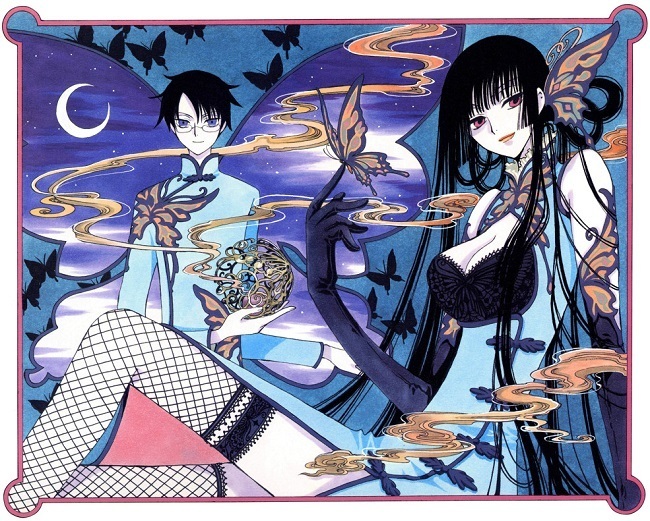 BUT, there is another xxxholic I just couldn’t get into it. This version is my favorite and I’m sticking with it.